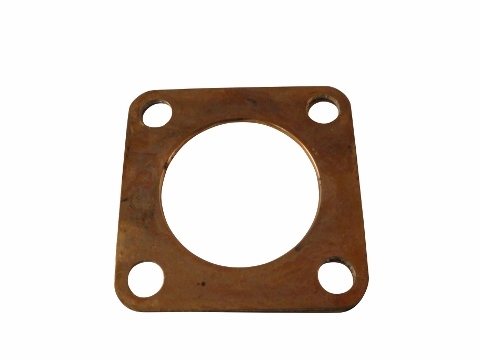 This gasket was designed to work on all Jinma tractors that accept a 4 hole exhaust gasket. 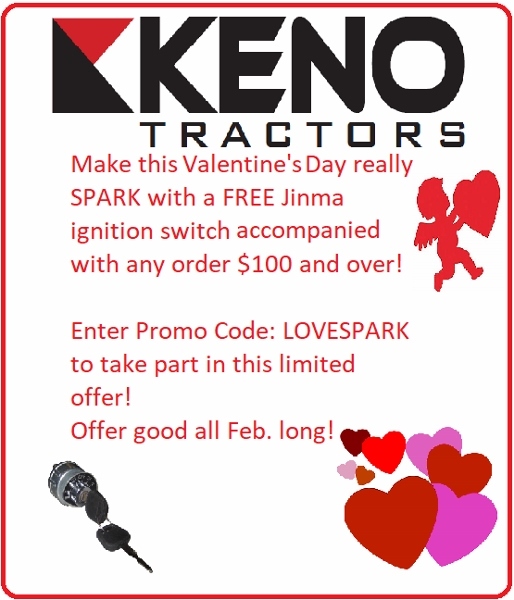 Please inspect your gasket and all pictures to ensure you're purchasing the correct part. From Scott Stemen of Noblesville, Indiana on 10/12/2016 . Seems ok, fit nice , fast ship and good customer service!